Builders must be aware that any repairs performed will likely start anew the statutes of limitation and repose for the repairs. In my last article, “What a construction defect ‘win’ looks like for a builder,” I made the point that builders should go to great lengths to work with homeowners to resolve legitimate problems through the entire statute of repose, in order to prevent the homeowners from involving attorneys. 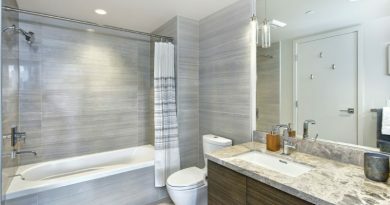 Again, happy homeowners do not call attorneys and do not bring construction defect claims. 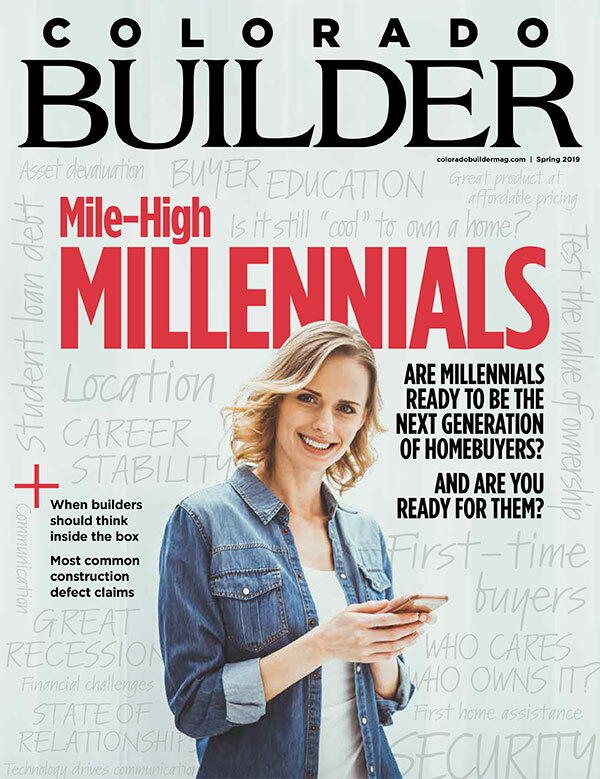 In this article, I want to address the ramifications of this strategy that builders should consider. First, builders must be aware that any repairs performed will likely start anew the statutes of limitation and repose for the repairs. Second, builders should inform and involve their insurers in this process so as to avoid running afoul of their carriers’ “voluntary payments” clauses. In the long run, keeping homeowners happy is well worth the cost, especially if you keep in mind these additional considerations. In Colorado, an owner has two years after he or she first notices, or should have noticed, the manifestation of a defect in which to bring a claim, but in no event can any claim be brought more than six years after substantial completion unless the defect becomes manifest within years five or six, in which case the owner gets two more years to bring the claim. For all intents and purposes, Colorado therefore has a two-year statute of limitation and a six-plus-two-year statute of repose. Prior to 2010, the repair doctrine equitably tolled the running of any statute of limitation or repose while the builder performed repairs or promised to perform repairs. As long as the owner relied on the promises in not suing, the tolling continued until the builder finished the repairs or stopped promising such repairs. 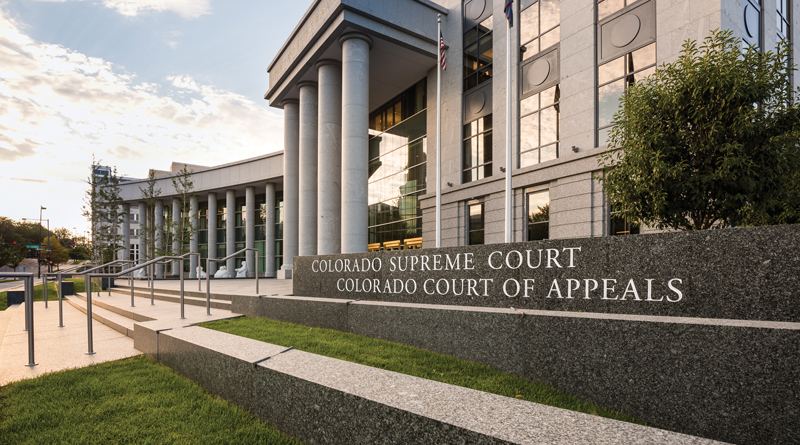 The Colorado Supreme Court did away with the repair doctrine in 2010 when it issued its decision in Smith v. Executive Custom Homes. Today, there is no tolling if the builder merely promises, but does not perform repairs. If an owner sends a notice of claim pursuant to C.R.S. § 13-20-803.5, and the builder actually performs repairs in response, the statutes of limitation and repose will be tolled until sixty days after the completion of the notice of claim process, including the repairs. Whether the owner goes through the formal notice of claim process or simply sends a warranty request, and the builder performs repairs, the owner may be able to successfully argue that the statutes of limitation and repose are reset as to the repairs themselves by bringing a claim for negligent repair. An additional consideration is the effect of making repairs on your insurance coverage. Especially in situations where the cost of repair is substantial, builders should consider involving their insurance companies in the discussion and process so that any money spent on performing the repairs may be treated (if the repair is ultimately unsuccessful) as satisfying, either totally or partially, the deductible or self-insured retention. If the carrier is not on board with the repairs beforehand and a claim is filed afterward, carriers will likely argue that the money spent was done without their knowledge and consent and, therefore, paid voluntarily by the builder. Voluntary payments do not satisfy deductibles or self-insured retentions. Nothing contained in this article is intended to scare builders from spending the money necessary to keep homeowners happy. On the contrary, that advice still applies. Builders should know, however, that the repairs performed may restart the statutes of limitation and repose for those repairs. Also, unless you want to get stuck holding the bag for more expensive repairs, involve your carriers early in the process and endeavor to get their agreement that any moneys spent to keep homeowners happy, if ultimately unsuccessful, can be treated as satisfying your deductible or self-insured retention. Now go forth and keep the plaintiffs’ attorneys at bay. David McLain is a founding member of Higgins, Hopkins, McLain & Roswell LLC, a law firm specializing in construction law and litigation in Colorado. He can be reached at [email protected].